The Centers for Medicaid & Medicare Services is continuing the drumbeat of modernizing the two gargantuan programs it runs to generate more accountability, greater transparency, and provide better value for both patients and taxpayers. 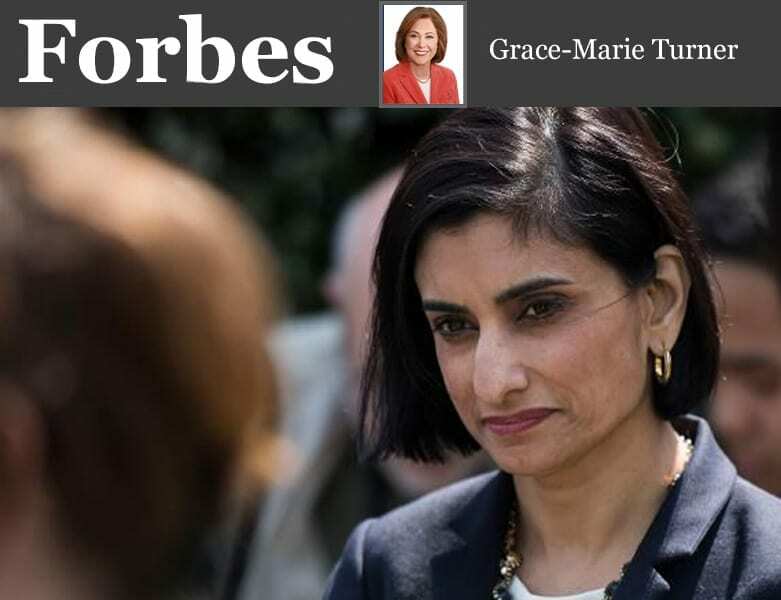 Administrator Seema Verma announced on Thursday a new proposed rule that would bring more accountability into “Accountable” Care Organizations (ACOs), created under the Affordable Care Act to encourage hospitals, physician practices, and other providers to replicate the best practices of organizations like the Cleveland Clinic and Geisinger Health in delivering better quality health care at lower prices. ACOs agree to take responsibility for the total cost and quality of care for their patients and, in return, receive a portion of the savings they achieve. CMS provides them with some waivers from Medicare rules to allow them to innovate. But as Verma explains in a Health Affairs article, “Pathways To Success: A New Start For Medicare’s Accountable Care Organizations,” the results of the government-directed versions of ACOs have been disappointing. To promote transparency, CMS on Thursday finalized a new rule that requires hospitals to post online the prices they charge for certain medical procedures. This is getting praise as good for Americans and moving toward “value-based care,” reduced costs, and improved outcomes. Previously, hospitals were only required to make information about prices available to those who request the information. On information technologies, CMS and the White House are jointly sponsoring a conference on Monday bringing tech leaders together to explore ways to leverage Medicare claims data to improve health outcomes. And on prescription drug prices, the administration is continuing its surgical, targeted approach outlined in the White House Blueprint released in May. CMS announced this week it will allow Medicare Advantage plans access to tools already used by private insurers to try to lower the costs of some drugs. Insurers participating in Medicare Advantage will be able to negotiate prices with drugmakers in an effort to lower the cost of treatments delivered in a physician’s office or hospital under Medicare Part B. 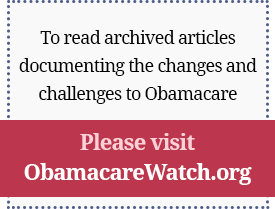 The change will impact more than 20 million people enrolled in Medicare Advantage plans. Prescription drug pricing continues to be a focus of both the White House and voters, and one part of this issue is particularly intractable: Drug rebates. The supply chain provides numerous opportunities for “deals,” where a middle-man is offered a rebate for prioritizing a particular drug on its formulary. The system has perverse incentives that can wind up driving up list prices for drugs, resulting in higher out-of-pocket costs for consumers. Rebates and other fees paid by manufacturers to Pharmacy Benefit Managers (PBM) are often based on a percentage of a drug’s list price. This may create financial incentives for PBMs to offer as preferred drugs those products with high list prices and thus, high rebates. This makes drugs more expensive for patients who often pay a percentage of the list price, and for patients paying the full price, either because they don’t have insurance or haven’t yet met their deductibles. Colleagues have described conversations in the White House about rebates, indicating this is an issue the White House takes seriously. There is a critical need to realign financial incentives in the rebate system, for commercial insurance, the Medicare Prescription Drug program (Part D), and Medicaid. First, Congress changed the rebate formula under the ACA in 2010 for these drugs but made a mistake that omitted an important component of the calculation. In 2018, Congress attempted to fix it with new legislation that requires CMS to issue new guidance and likely a new rule. You can see here the incredible complexity of the formulas in this new guidance that will require companies to hire many lawyers and accountants to figure out how to comply. And this is only one sliver of the pharmaceutical rebate picture. Government-regulated pricing systems get more complex and more detached from actual market pricing the more government tries to fix them. CMS, HHS, and the FDA all are trying to inject market discipline into public programs whenever possible. Their strategic changes, like those described earlier in this article, are important and can set a course for bringing these programs into the 21stcentury, with a goal of bringing consumer choice and market discipline to provide better, more efficient care.